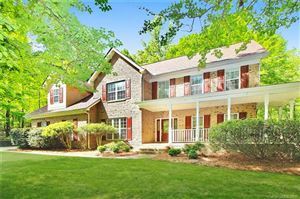 Fort Mill homes for sale in Kimbrell Crossing. Kimbrell Crossing is a new Fort Mill, SC development off of Kimbrell Road near the intersection of Doby’s Bridge Rd and Tom Hall St. So far only a few houses have been built and there are many lots available. The housing downturn has taken a toll on Kimbrell Crossing and development has been very slow. Both Essex Homes and Ryan Homes were initially involved in the development, but now Essex is the only builder. Kimbrell Crossing is a gated community, but currently the gates are left open. I would imagine this will change as more of the development is built. Essex Homes, a South Carolina homebuilder also building in Fallbrook, is building brick homes priced from the $240s in Kimbrell Crossing. Kimbrell Crossing’s location is just a short distance from downtown Fort Mill where you can grab a meal at Local Dish and is walking distance to Leroy Springs Recreation Complex. Both Indian Land and the Ballantyne area of Charlotte are minutes away. 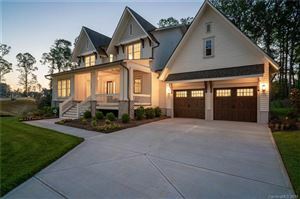 Fort Mill homes for sale in Kimbrell Crossing is a must look.